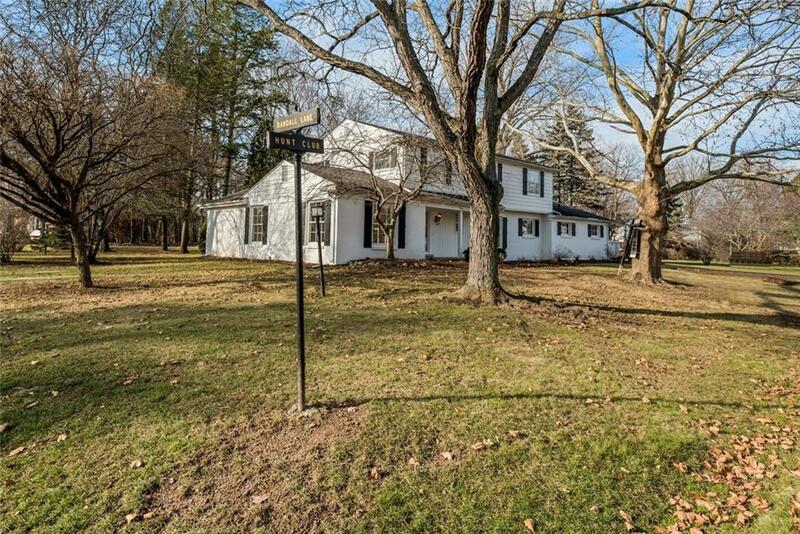 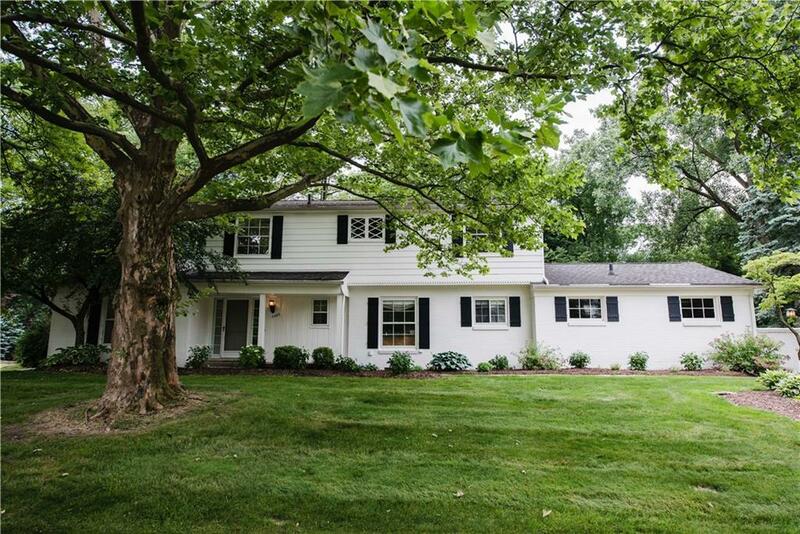 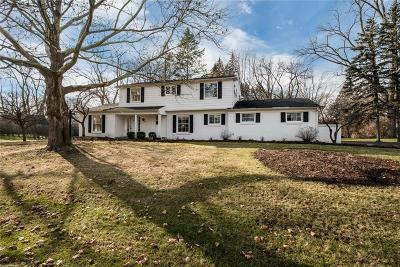 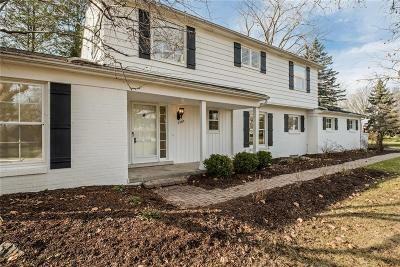 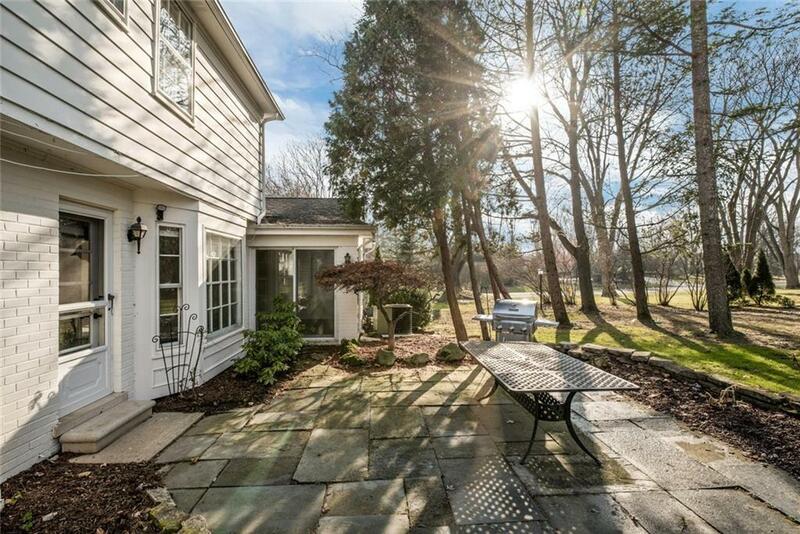 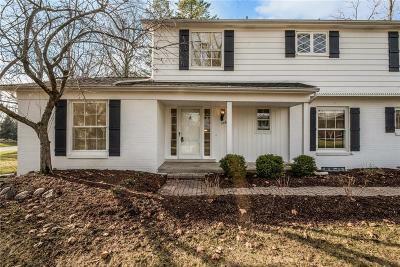 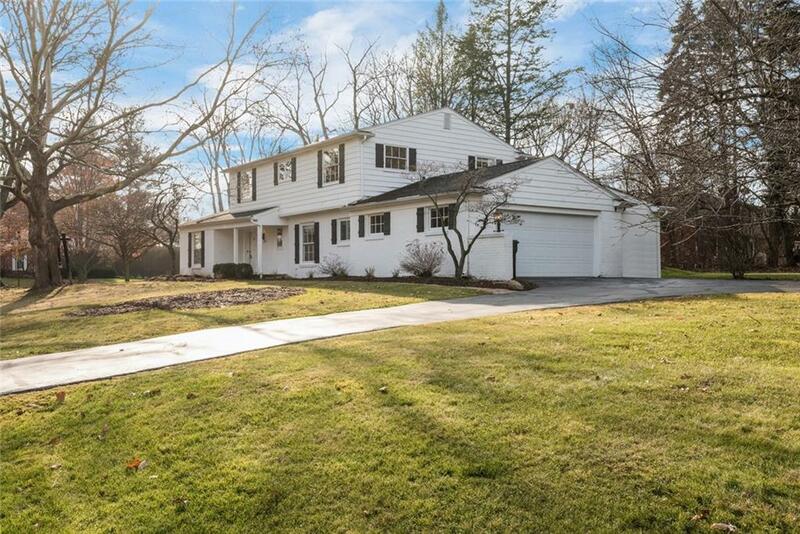 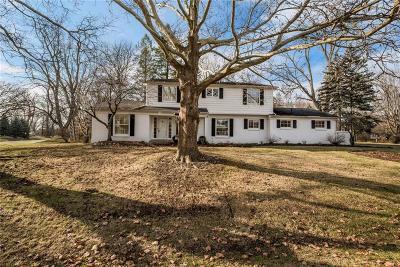 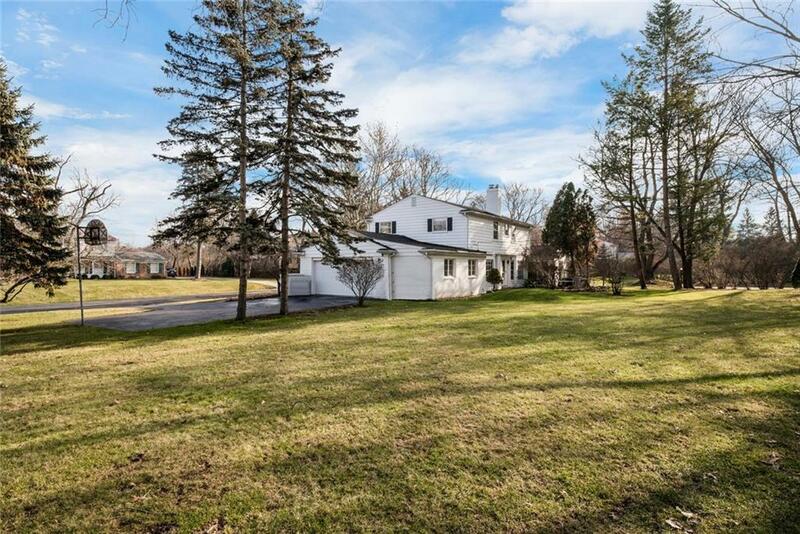 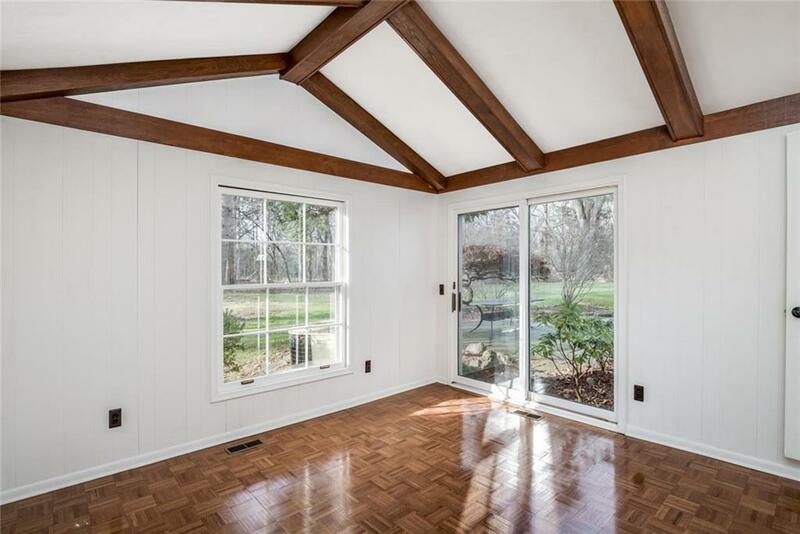 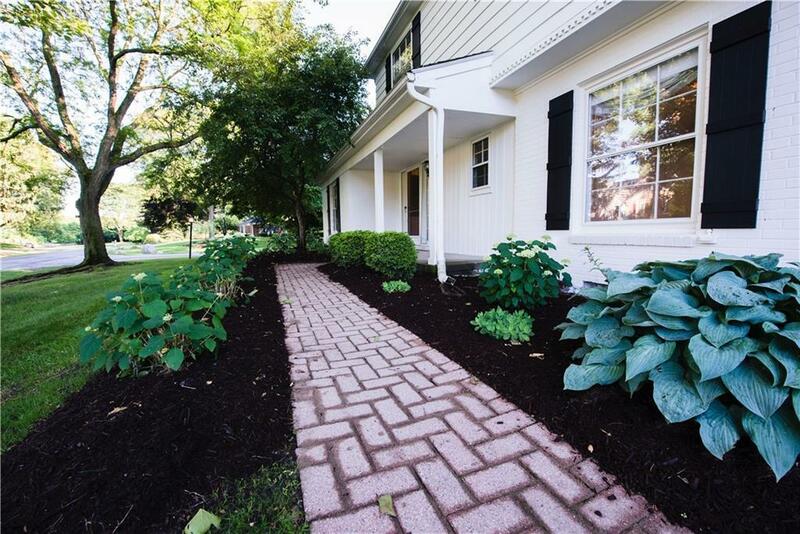 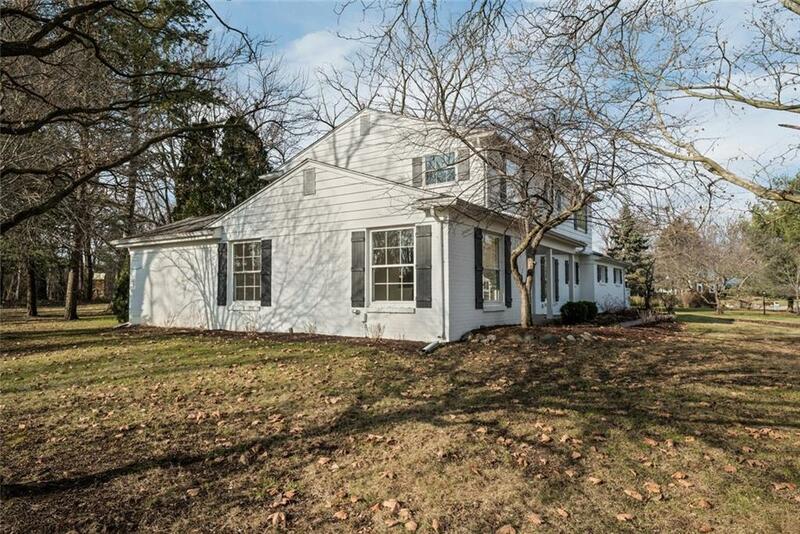 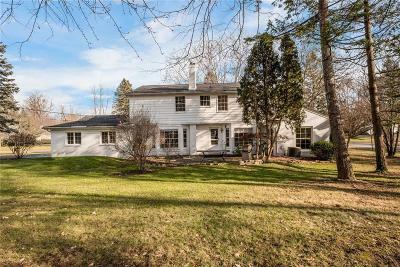 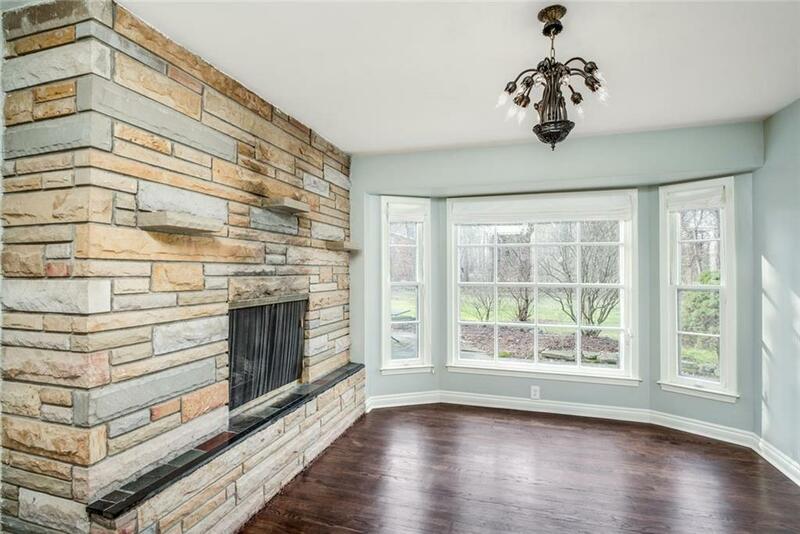 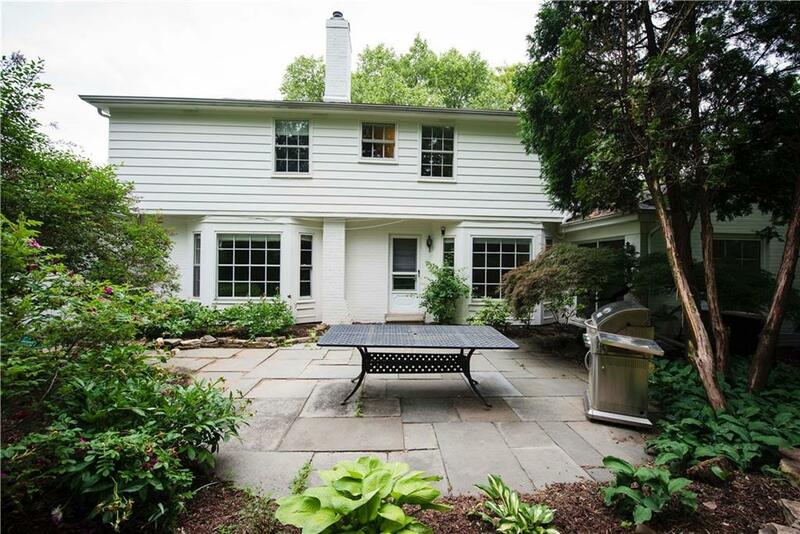 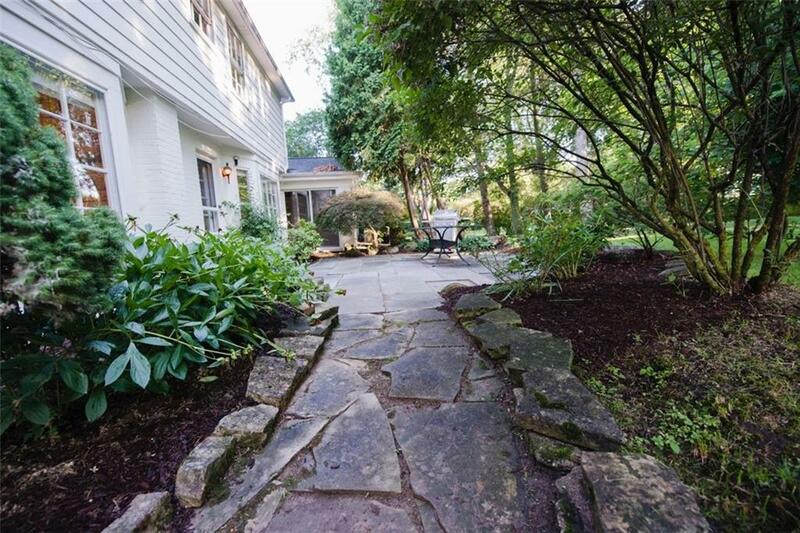 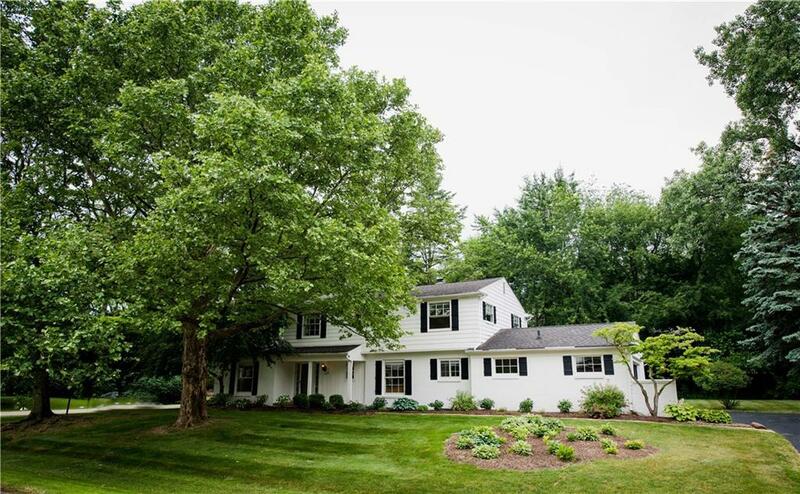 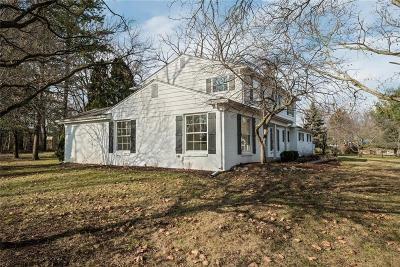 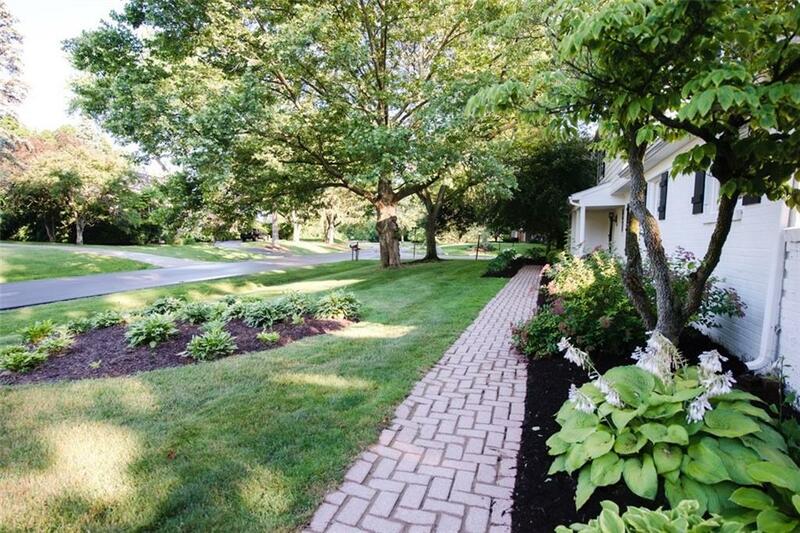 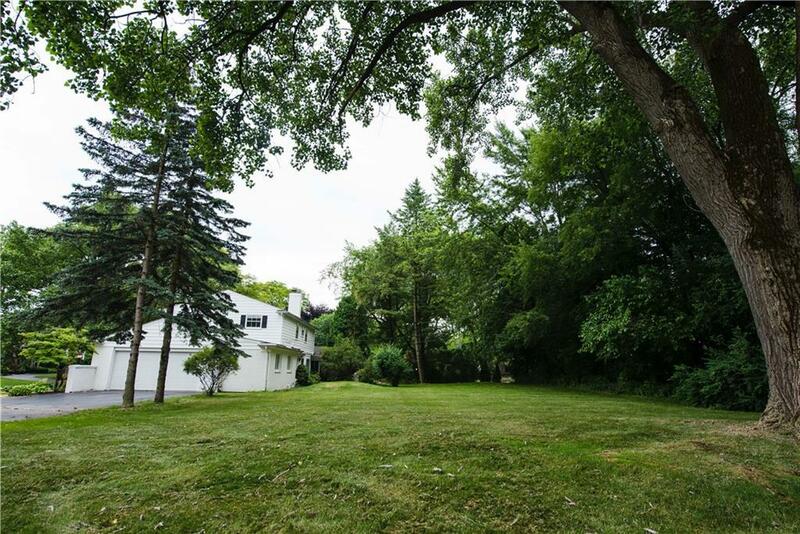 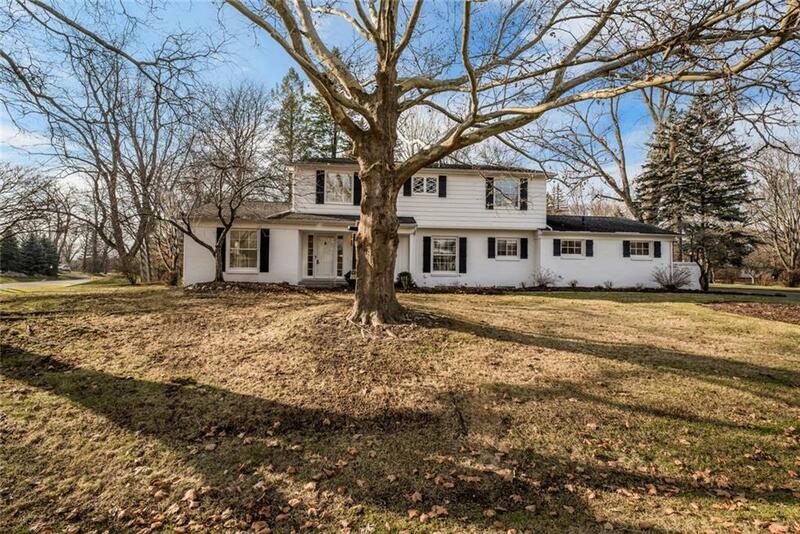 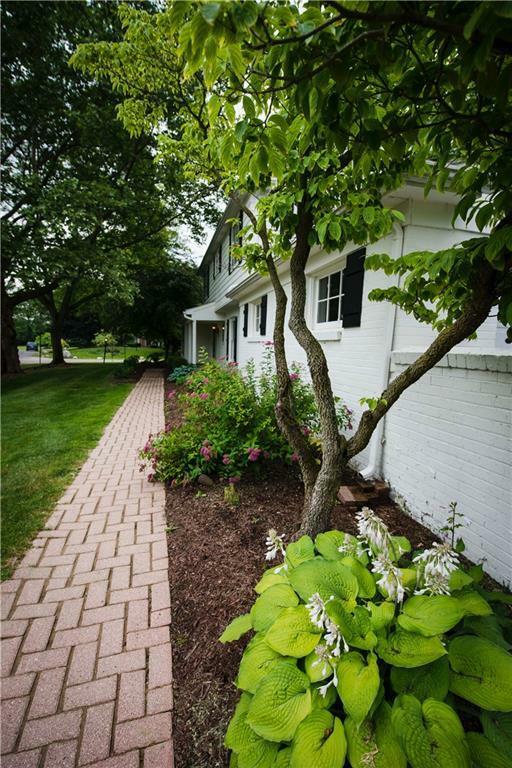 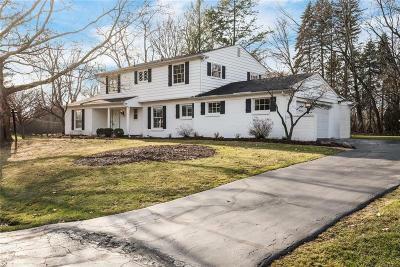 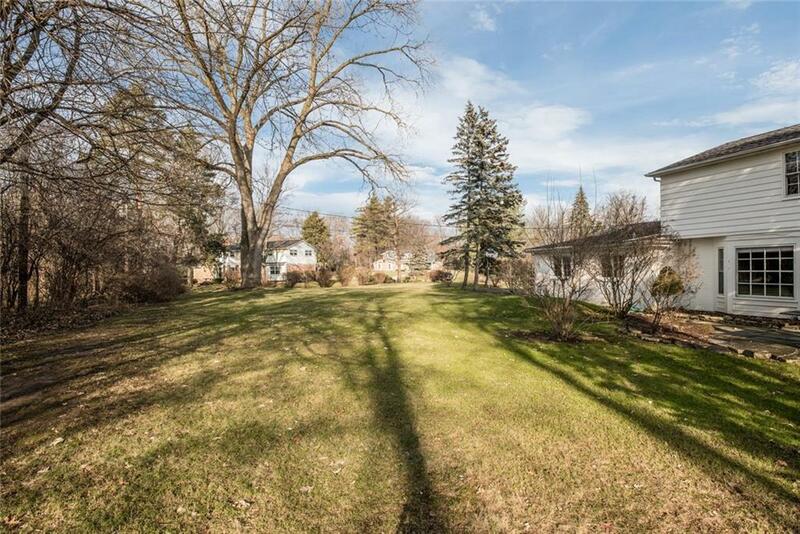 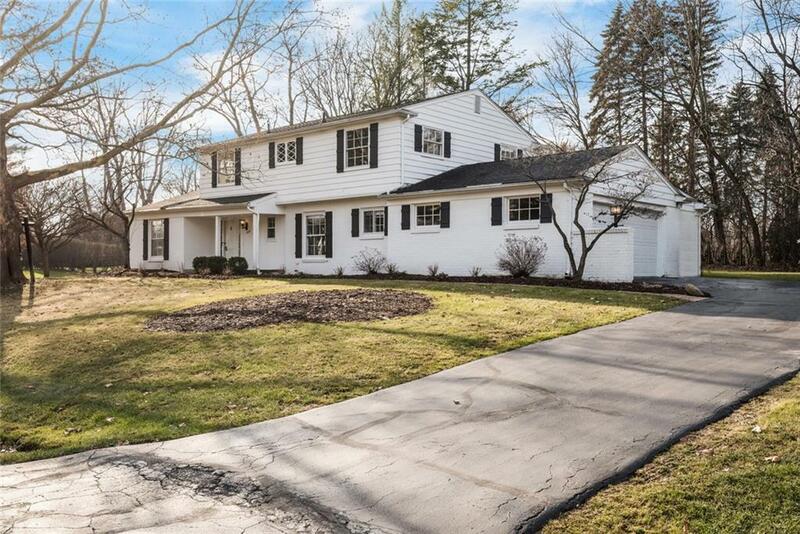 Welcome home to this classic Colonial in Bloomfield Hills. 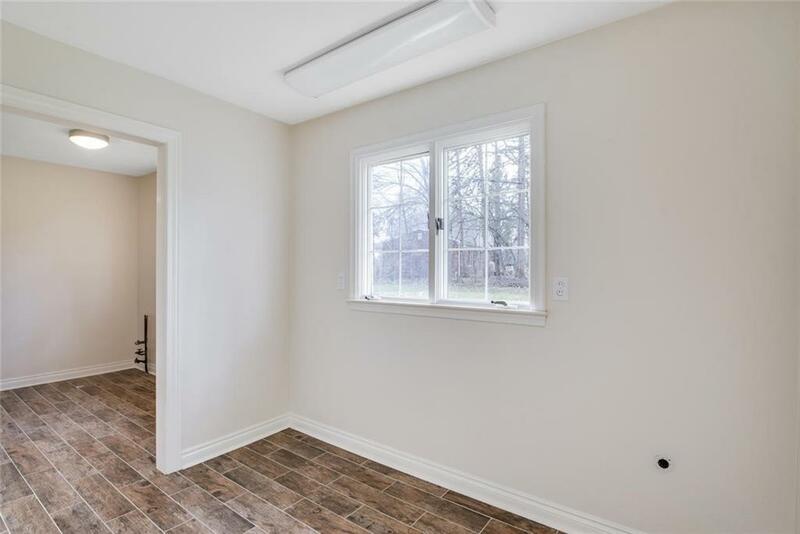 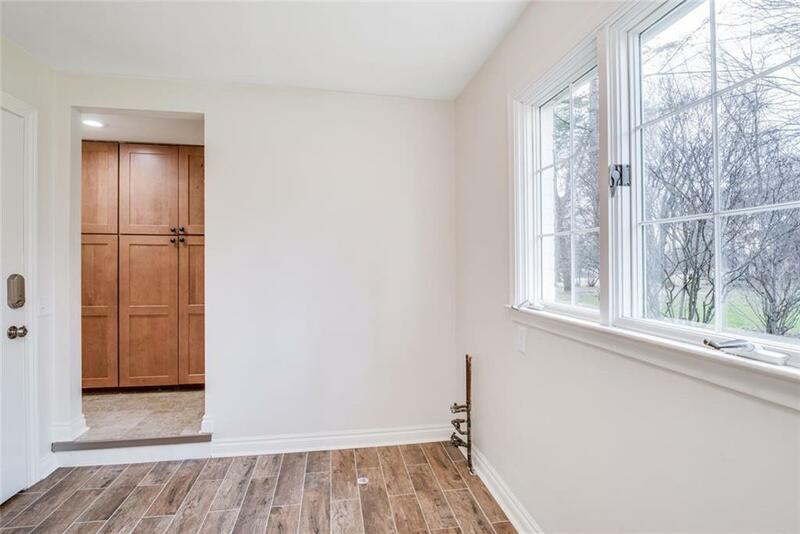 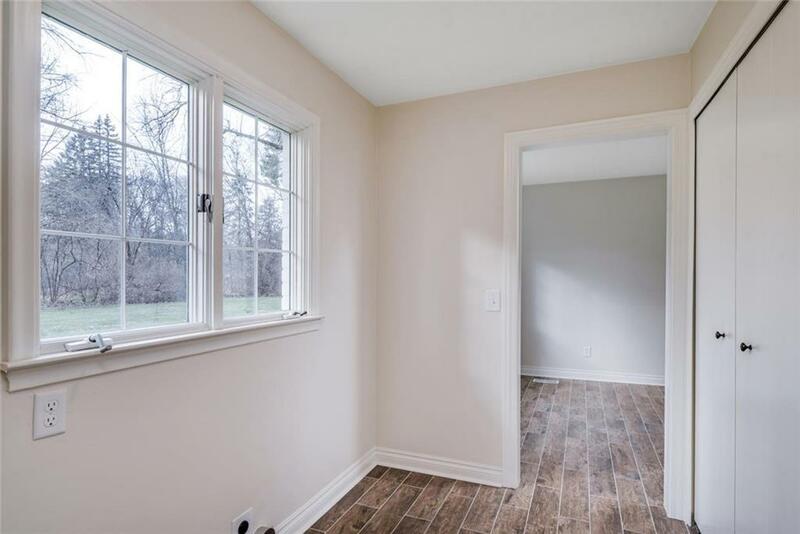 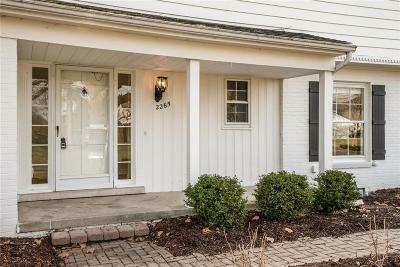 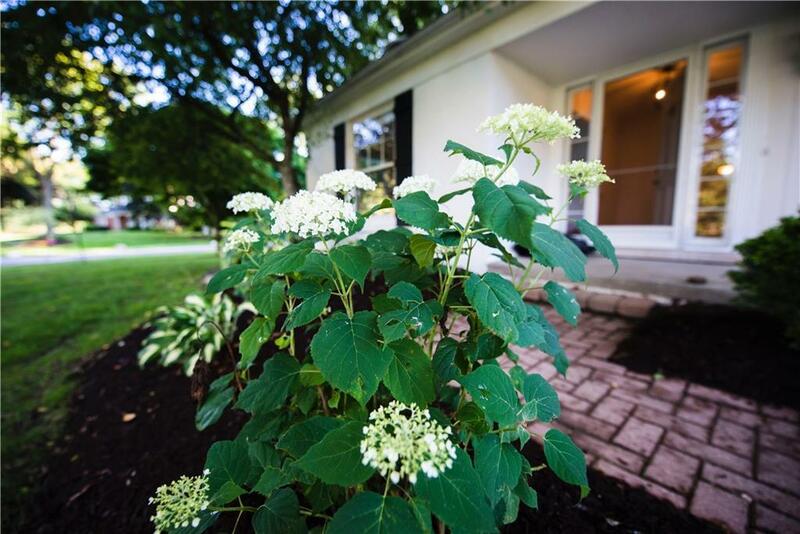 This wonderful home is move-in ready and waiting for you. 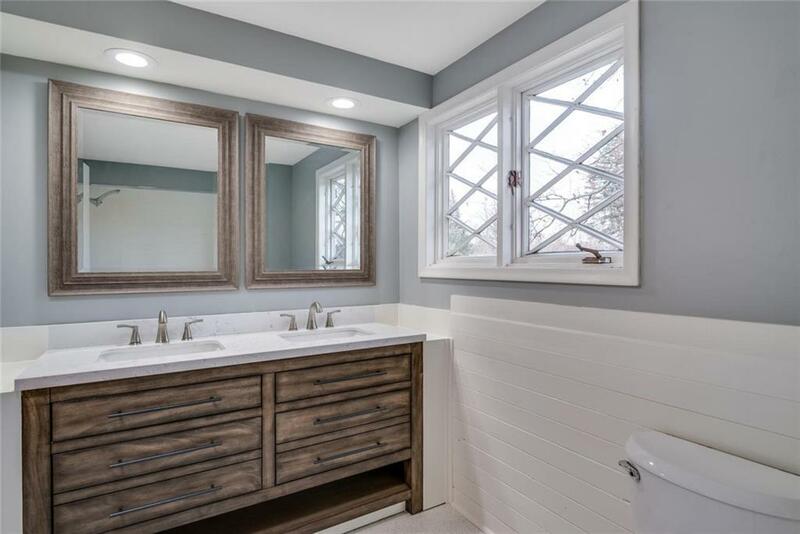 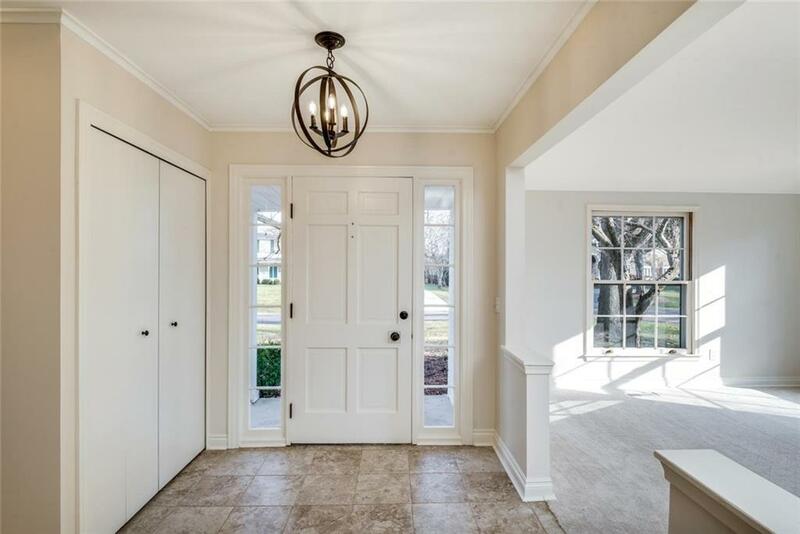 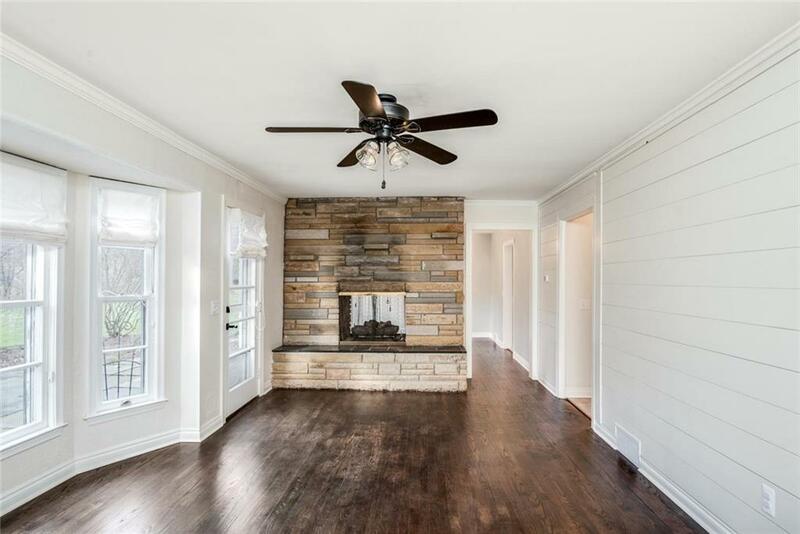 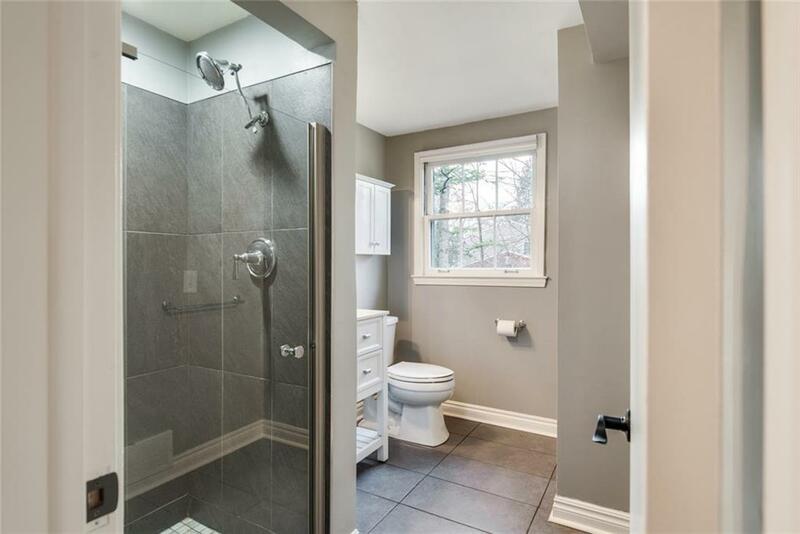 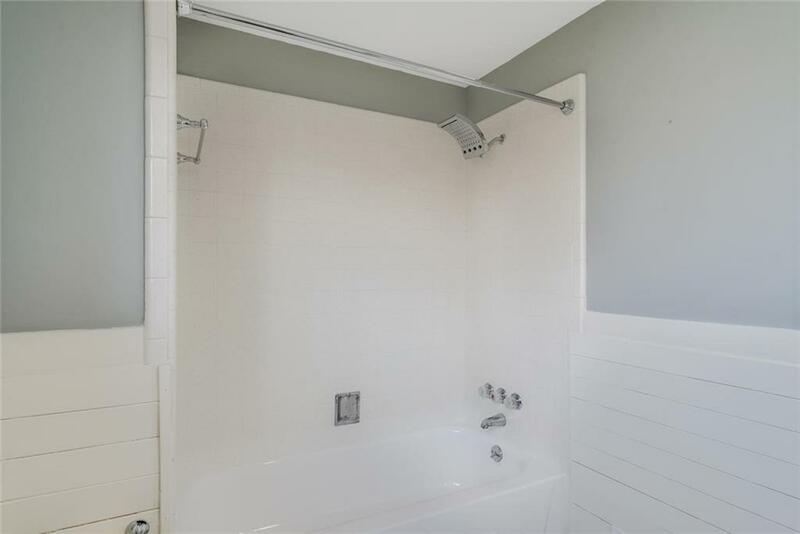 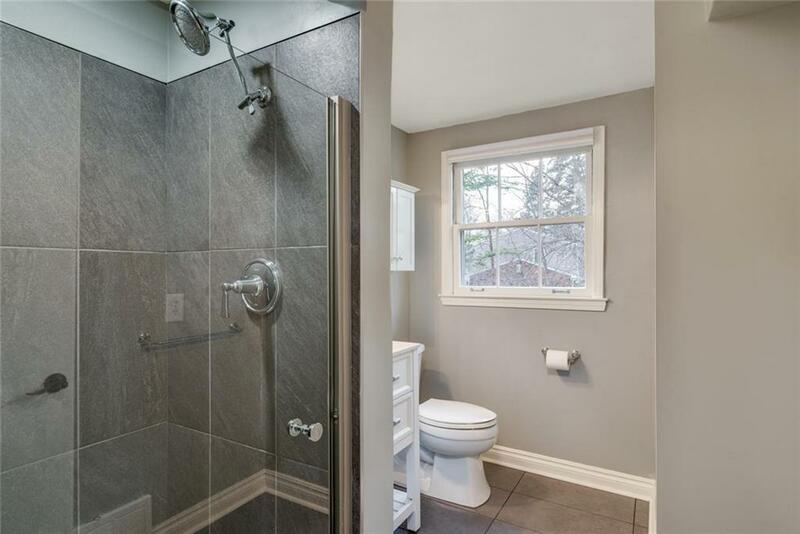 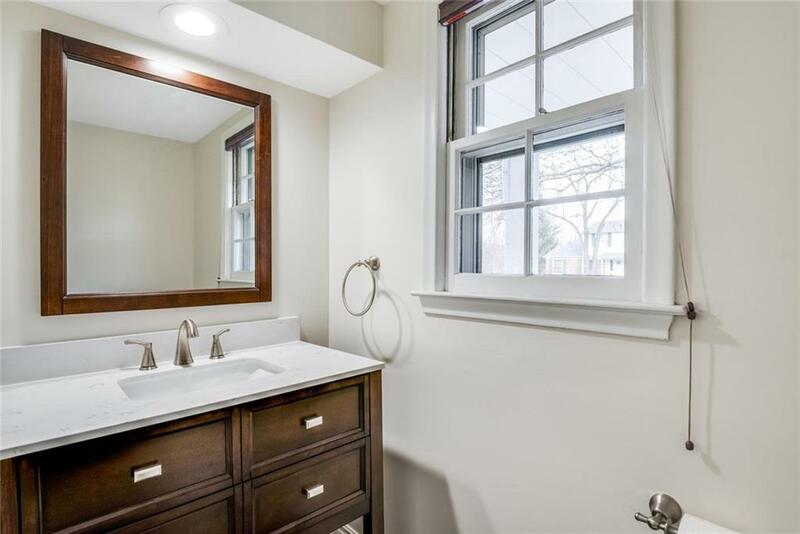 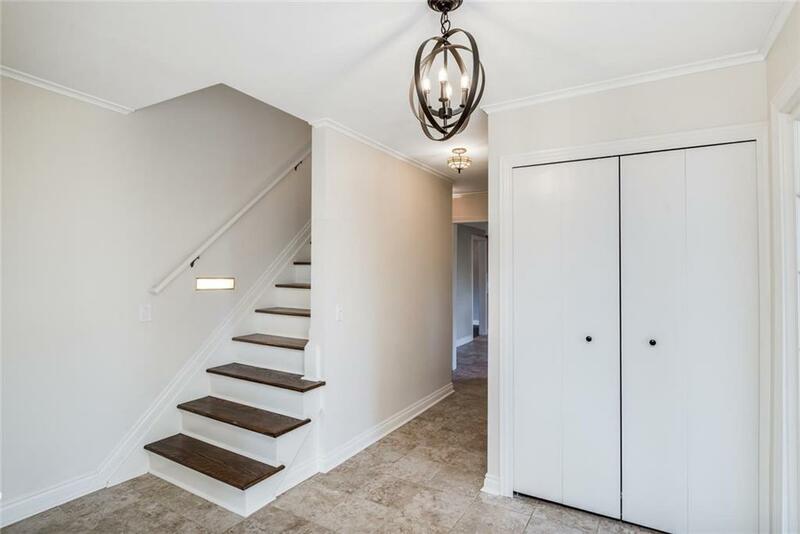 Inside youâll find beautiful clean spaces, a soothing color palette and stunning details that flow throughout the home- like granite counters, ceramic tile and hardwoods. 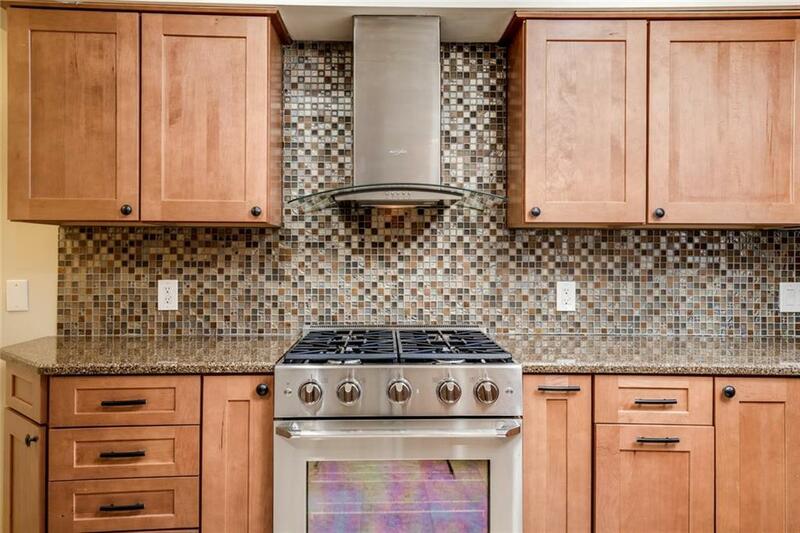 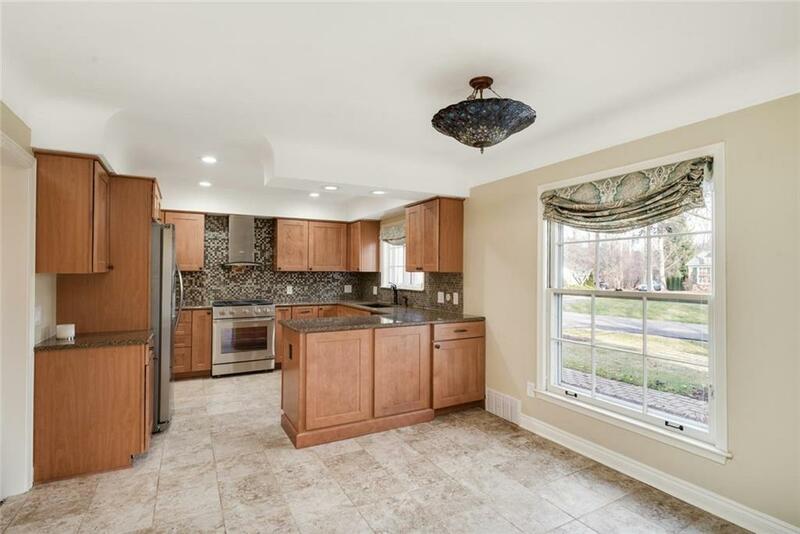 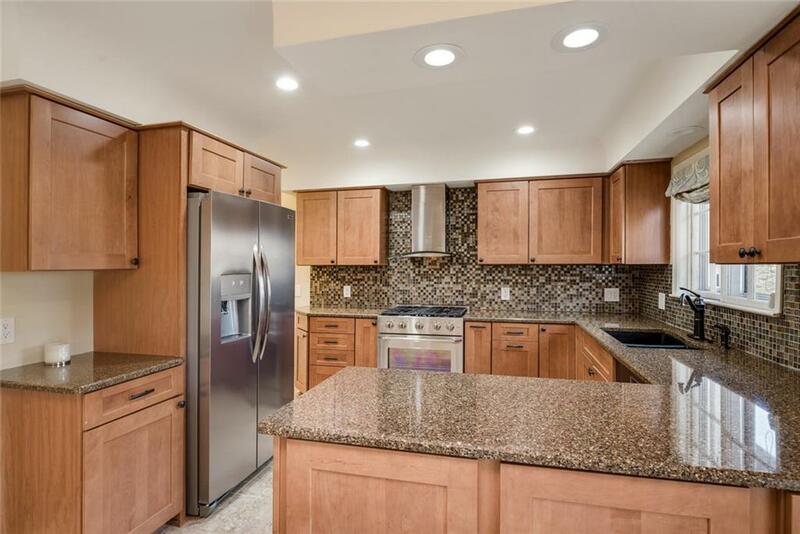 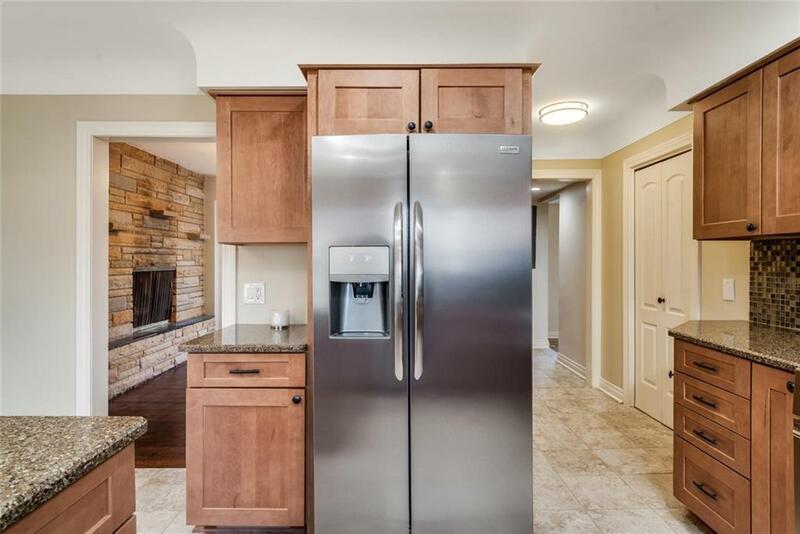 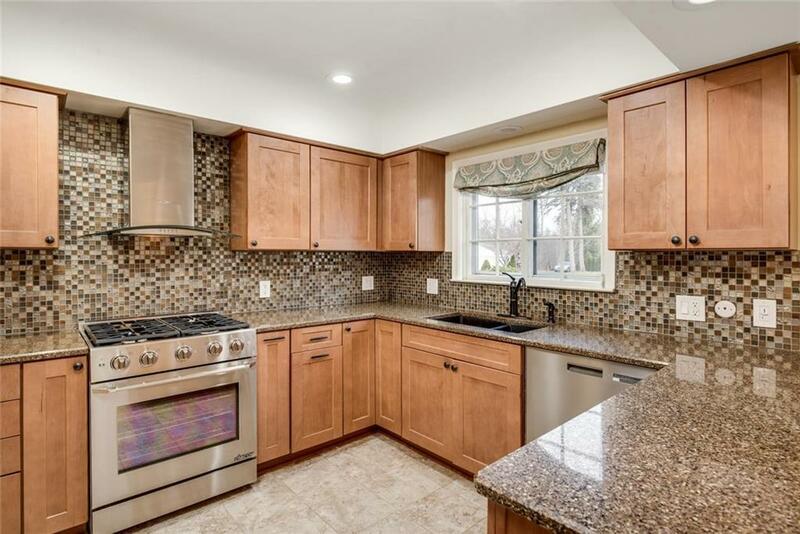 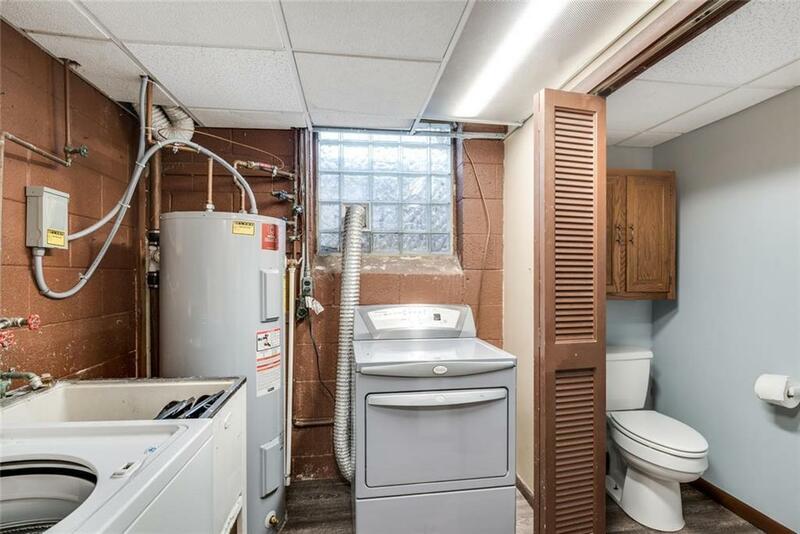 The fully updated Kitchen has stainless steel appliances, recessed lighting and custom tile back splash. 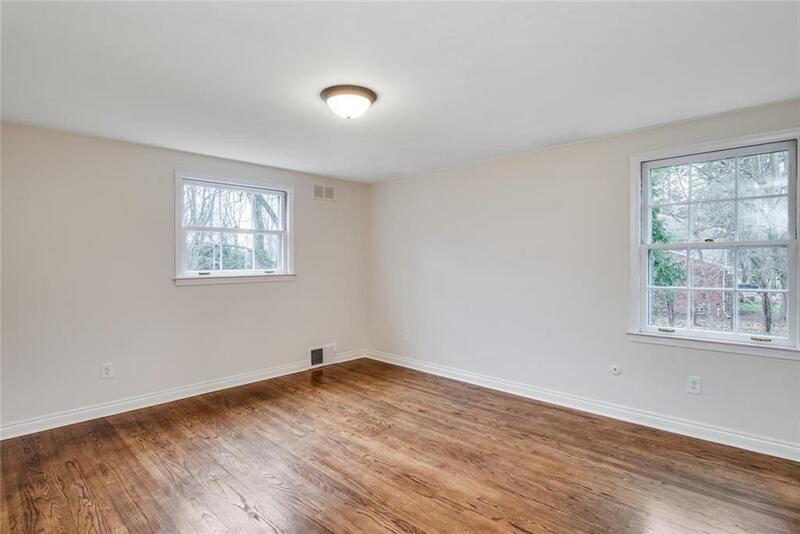 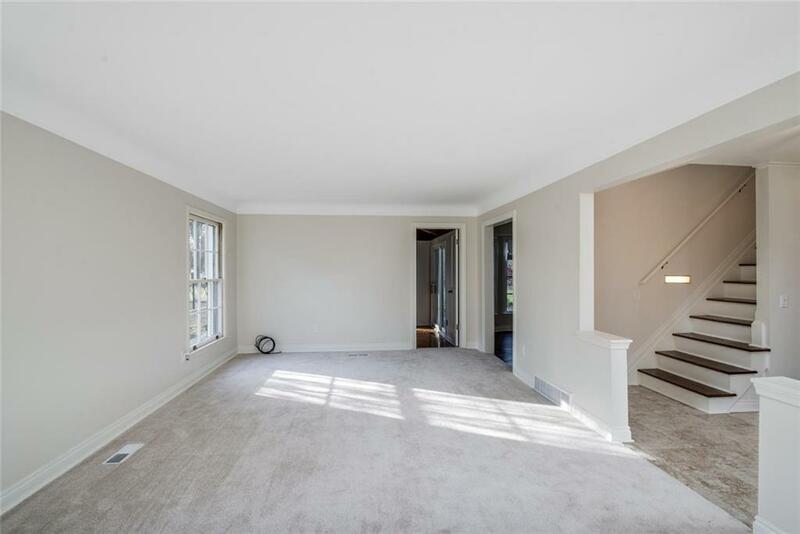 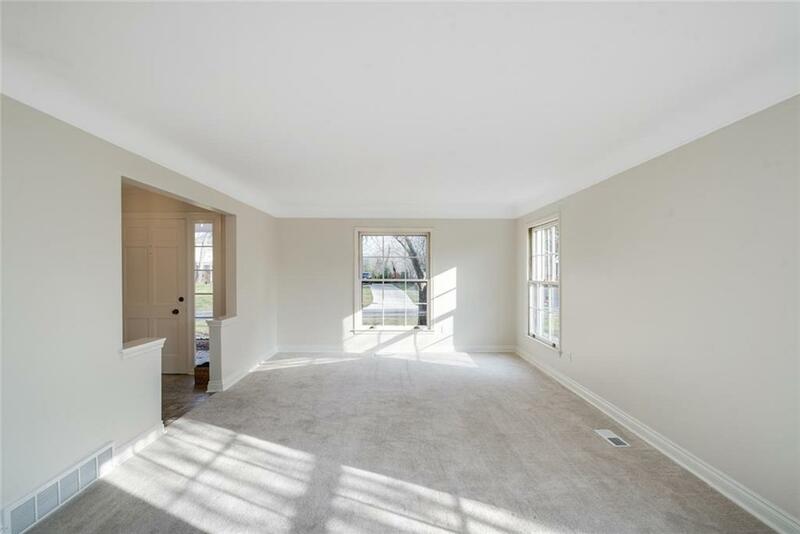 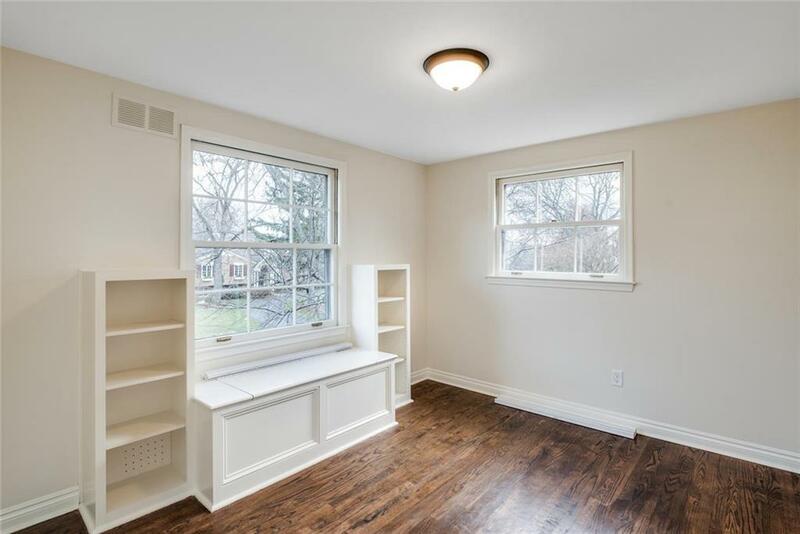 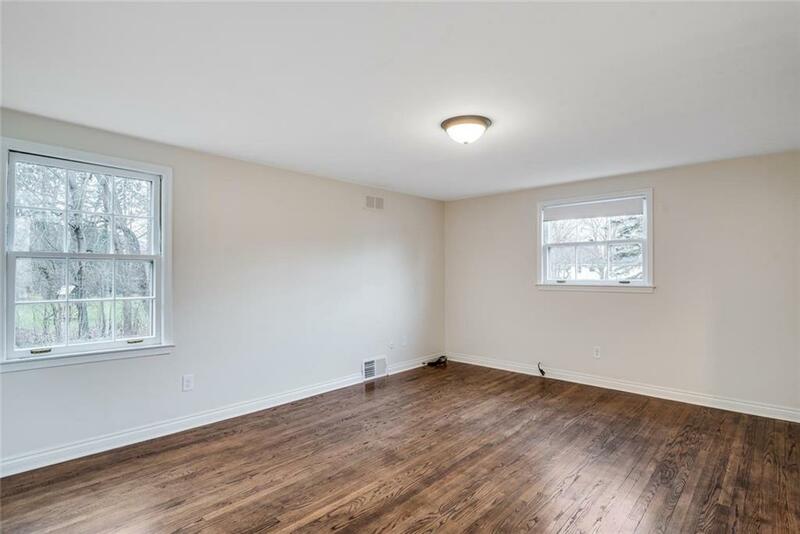 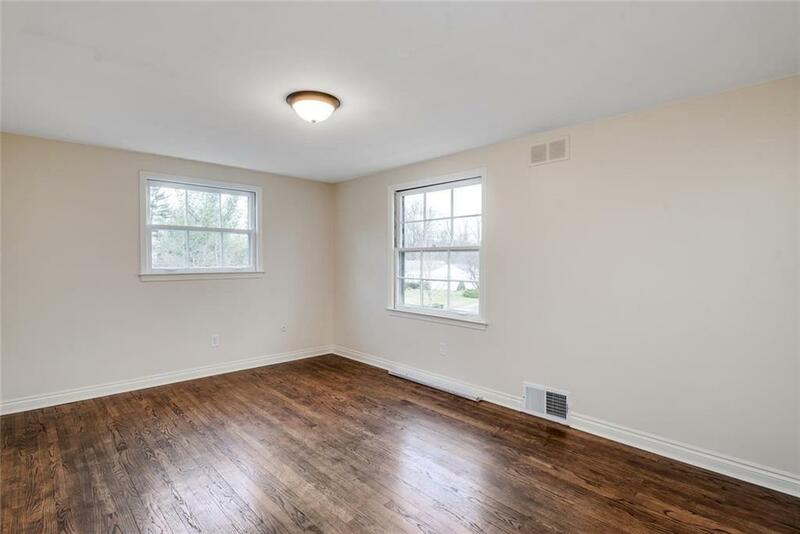 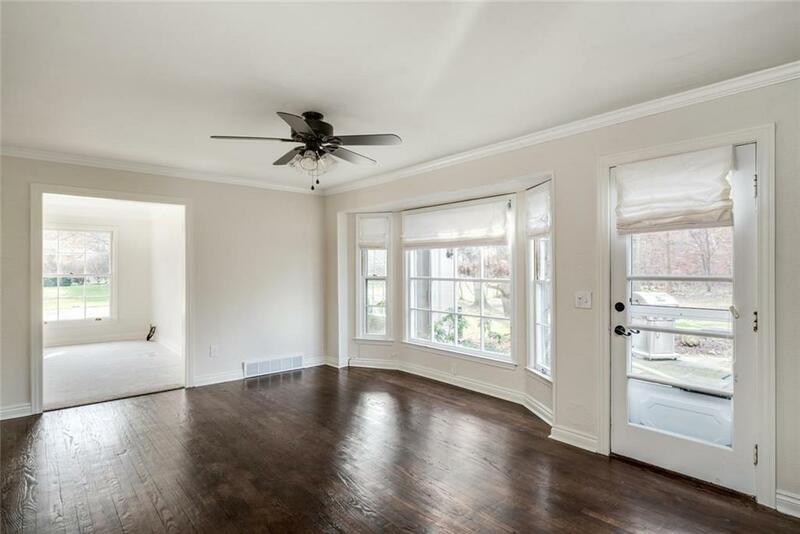 A spacious master bedroom with a private master bath + 3 more bedrooms and full bath. 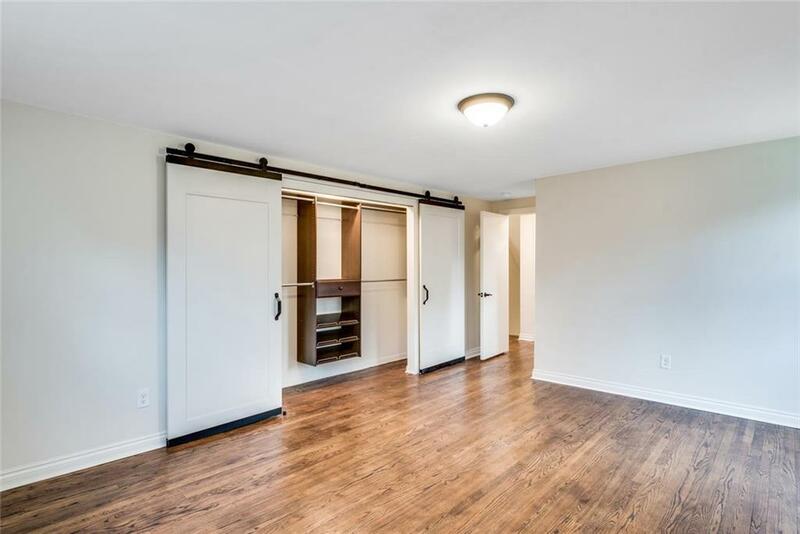 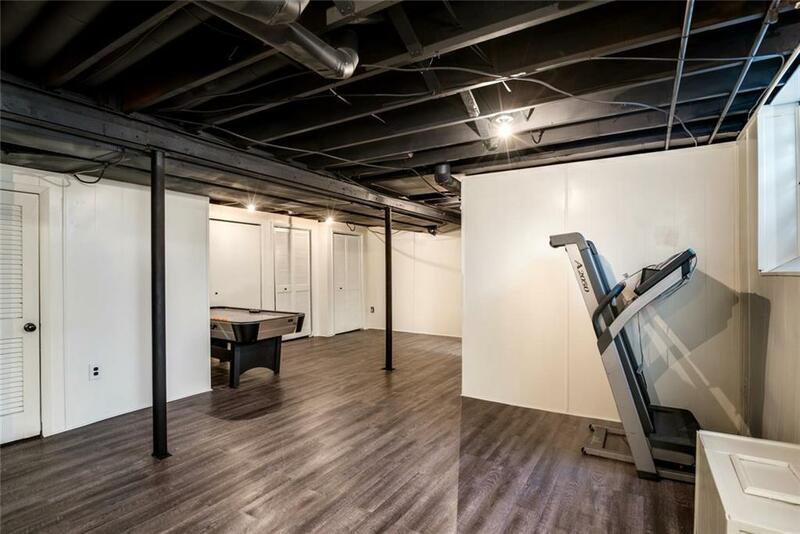 Downstairs the large finished basement provides plenty of storage space while the 2 car garage is perfect for outdoor toys. 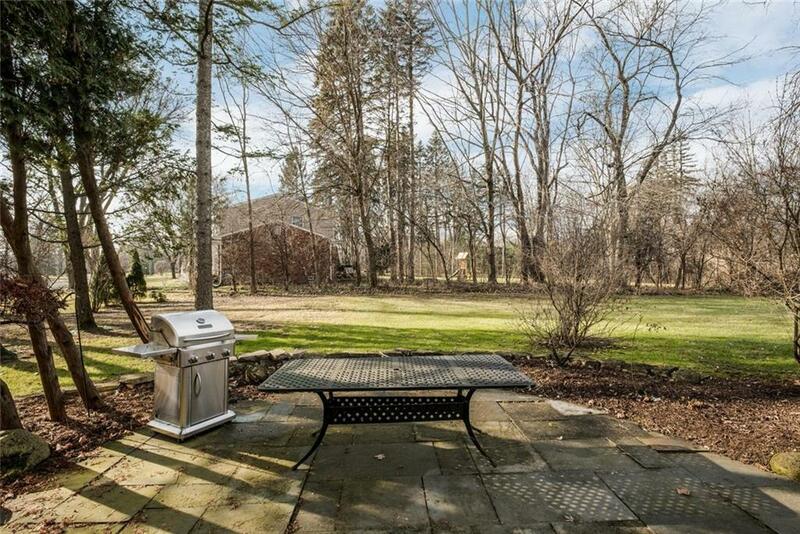 The backyard is truly special with an outside patio that provides a private setting for just relaxing or hosting large gatherings. 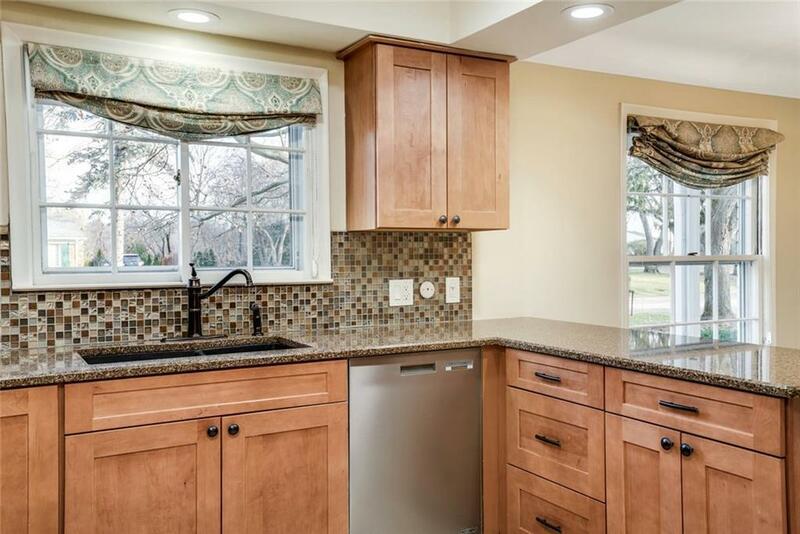 Most major services are w/in 2 miles including, ATM, groceries, pharmacy, coffee shops & more. 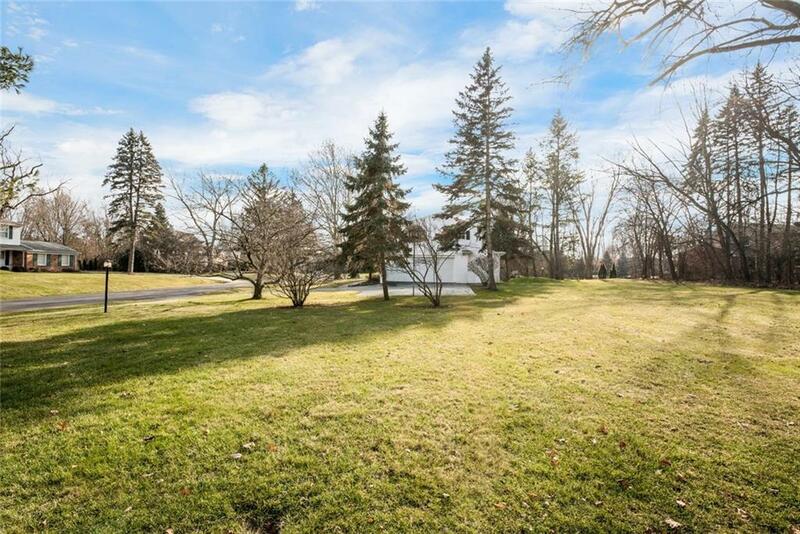 Within 10 miles you will find 18 parks, 3 dog parks, 1 lake, 40 golf courses and 126 restaurants to discover- all in the award winning Bloomfield Hills School District.